Consumer watchdogs from seven European countries have filed complaints against Google for allegedly tracking the location of "millions of users" in breach of the EU's privacy regulations. Consumer agencies in the Netherlands, Poland and five other European countries are urging privacy regulators to take action against Google and its "deceptive practices" around location tracking, a new Reuters report reveals. This isn't the first time Google is being accused of shady location tracking practices. Earlier this year, the European Center for Digital Rights NOYB got on Google's case, claiming it was engaging in "forced consent" – i.e. a "take it or leave it" approach when it comes to accepting policies on the users' side. However, the new allegations are that Google is tracking users, without giving them the real choice to opt out of this. It was revealed back in August, that even if you pause "Location History" tracking on your Google account, this still doesn't stop Google from collecting time-stamped location data for your devices. As it turned out, a separate setting, called “Web and App Activity,” which is enabled by default, must be disabled to actually prevent location tracking. 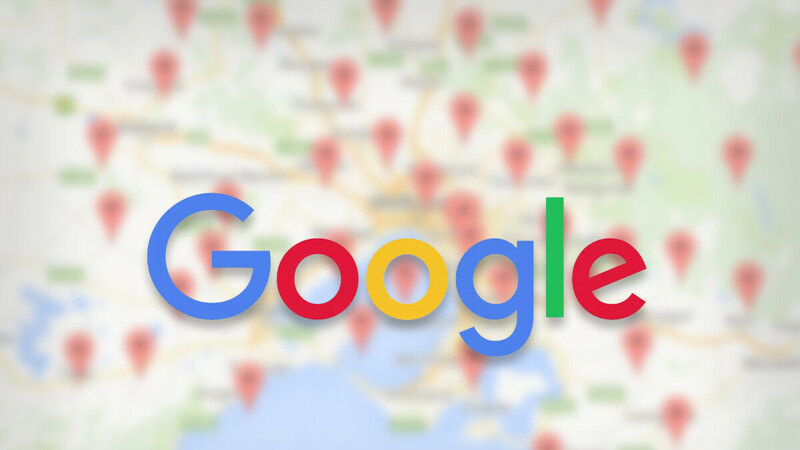 The European Consumer Organisation (BEUC) is now claiming that Google employs various shady methods with a goal to encourage users to keep both the "Location history" and "Web and App Activity" settings enabled. The consumer groups which are taking action against Google include those in the Czech Republic, Greece, Norway, Slovenia, Sweden, Poland, and the Netherlands. Sorry but I hope the EU hits them.hard. No,no,no....you got it all wrong, it's not Google, it's chinesee that keep following us.